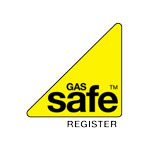 We are a gas safe registered company for Gas and LPG installations 4951. 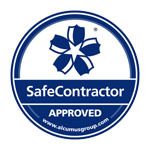 Proud member of safe contractor. 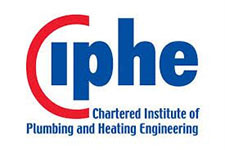 We are a proud member of the institute of plumbing. 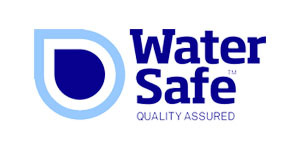 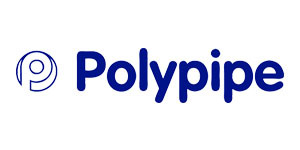 We are ideal MAX accredited installers. 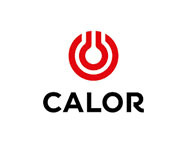 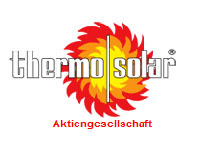 Approved installer for Thermosolar Germany. 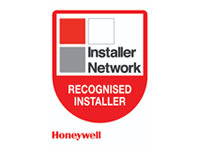 Leightons are part or the recommended installer network. 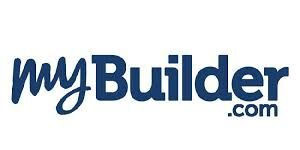 We are rated on My Builder.com.